Its name comes from the district in northern Istanbul, where it’s located. 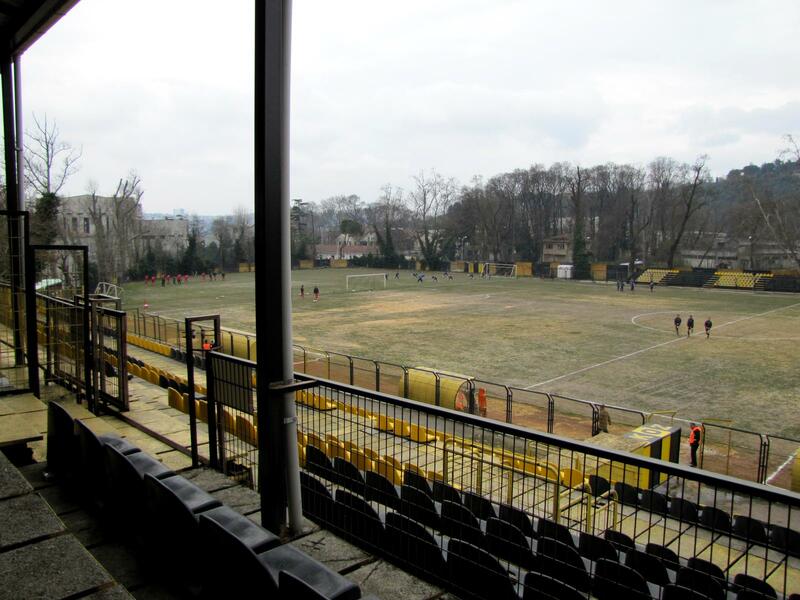 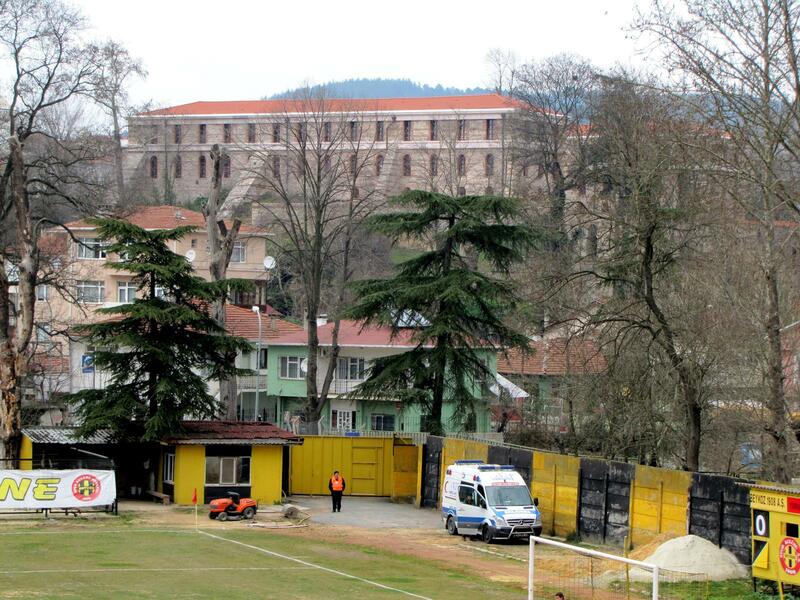 The stadium lies just east of Bosporus, in modest park surroundings. 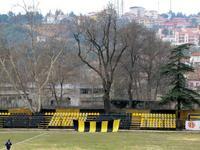 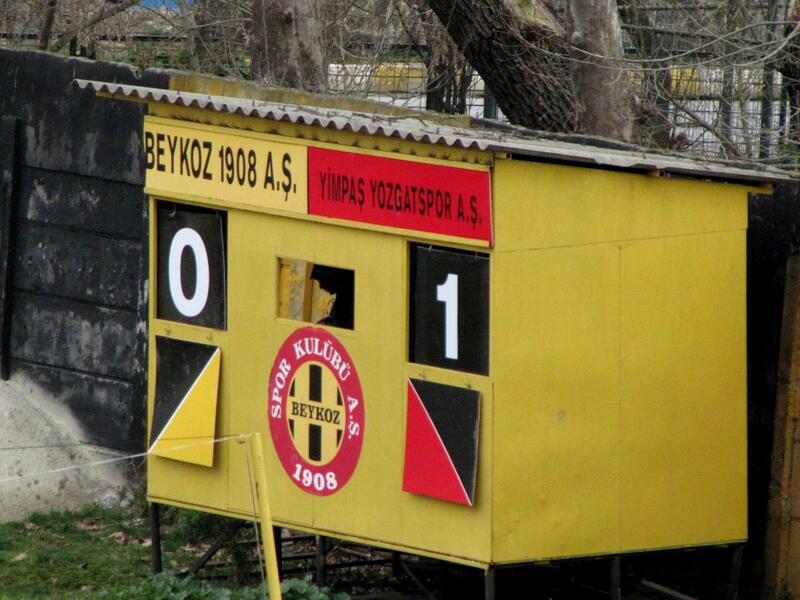 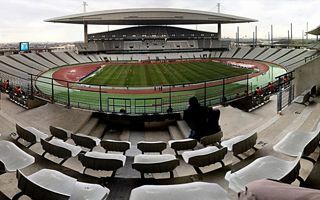 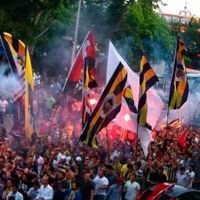 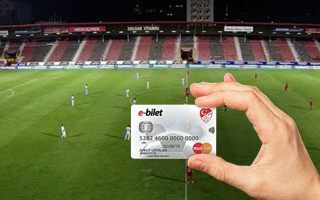 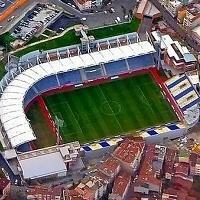 It’s home to Beykozspor, a district club established back in 1908. 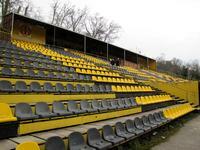 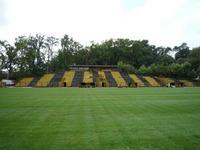 As the club celebrated their centenary, the stadium received a facelift. 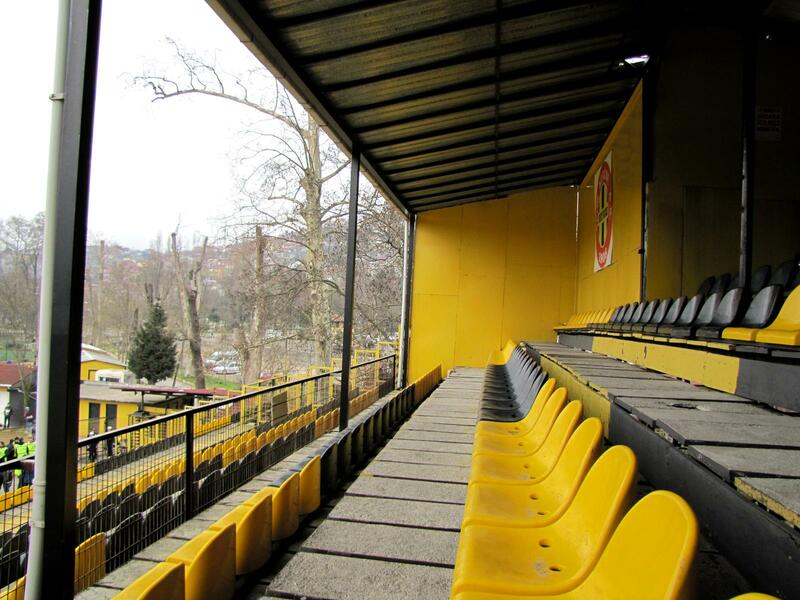 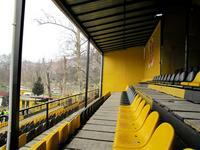 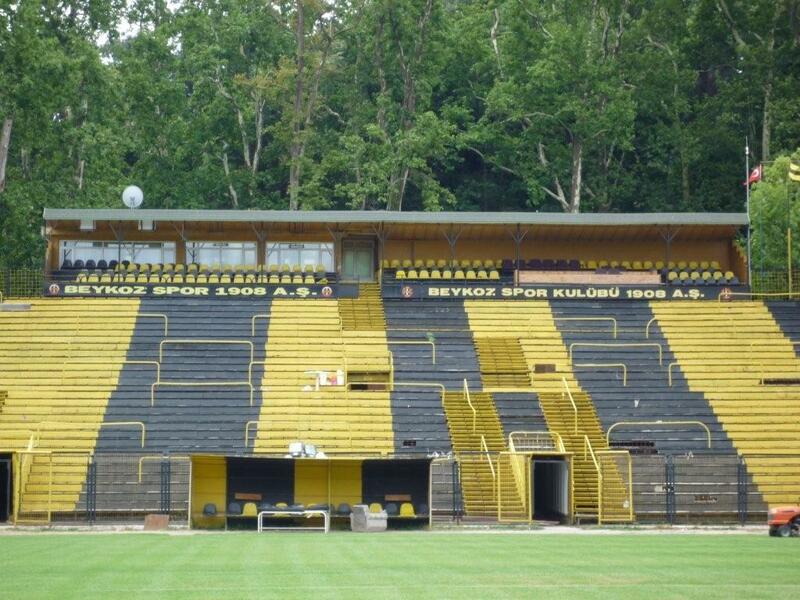 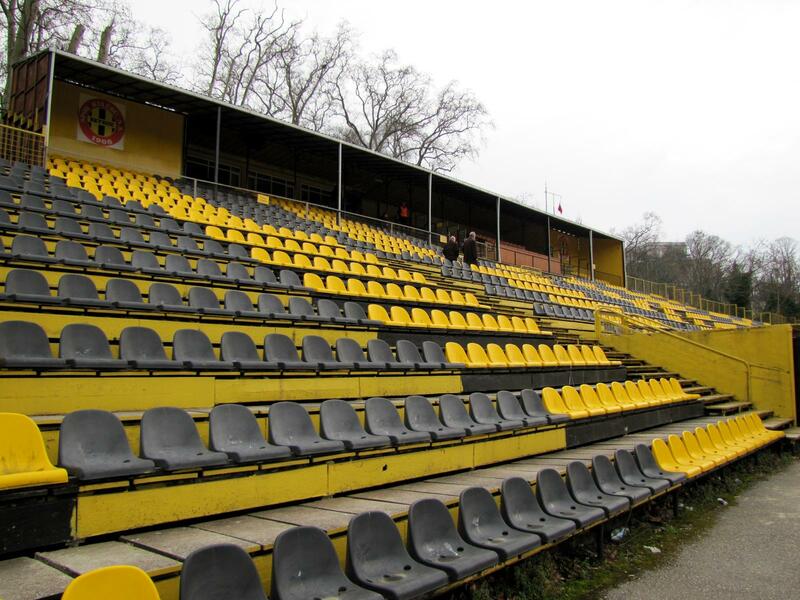 New social rooms, artificial turf, yellow and black seats and small stand along northern side of the pitch were added. The biggest reconstruction to date took place in 2017-18, when a synthetic field was installed and all of the old auditorium replaced by new one. 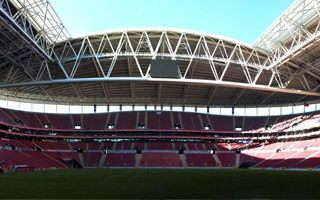 Almost all of the 3,000 seats are now in the south, where the main grandstand is joined by a tall, 4-level administrative building.